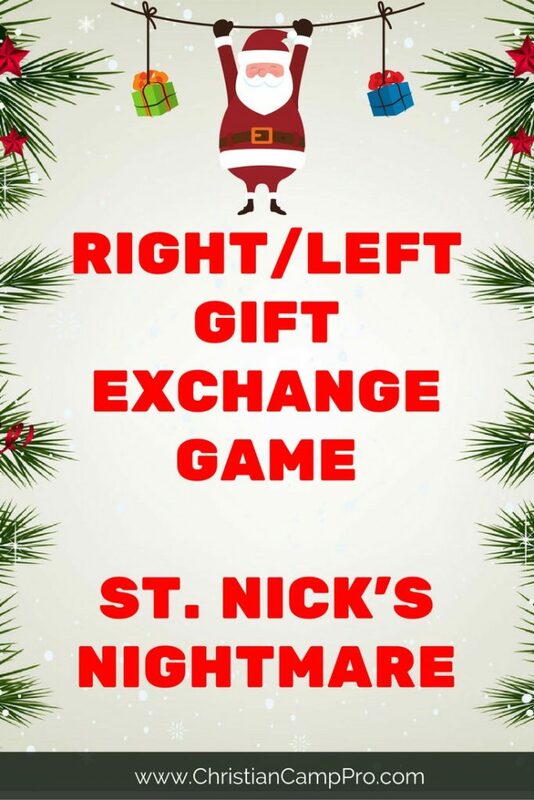 Every time you read “RIGHT” or “LEFT” guests must pass their gift in the appropriate direction. 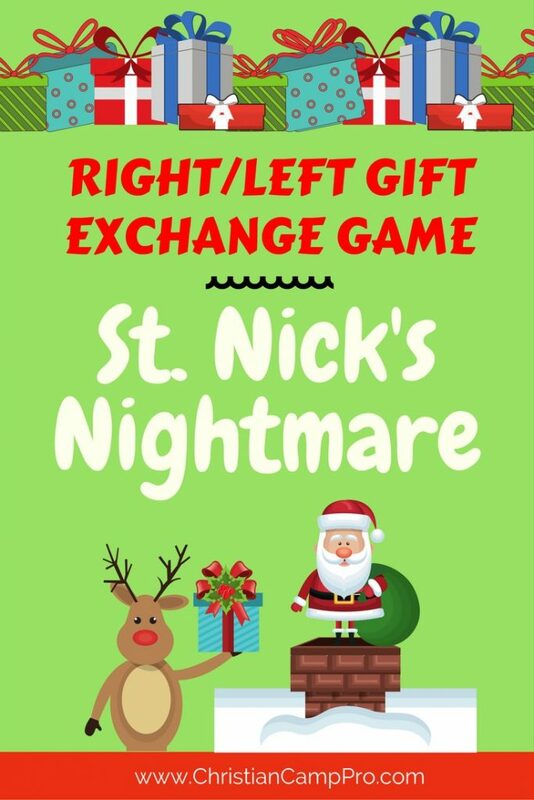 This is a perfect game for giving out gag gifts, door prizes, etc. Santa opened his eyes and sprang RIGHT out of bed. That would be LEFT by the tree for the good girls and boys. “Dear Santa,” it read, “The elves are on strike! But they had not even LEFT one toy on the shelves! And Santa shook his head sadly and gave up his search. But a noise from inside made him freeze up with fear. The cold air had given them all reindeer flu. “Oh dear! cried poor Santa, “This just isn’t RIGHT! What was there LEFT to do? He just didn’t know. He let out a sigh, feeling close to despair. And Santa was LEFT with a dilemma that night. And no Christmas toys either for the good girls and boys! And realized the sound came from his alarm clock. He LEFT the house and went out to check on the toys. And to Santa’s relief, he saw all the elves. They hadn’t LEFT him and all gone away! And saw that the reindeer were feeling just RIGHT! “I’ve learned my lesson RIGHT well,” he said. Special thanks to Pine Creek Retreat Center for making this article possible.